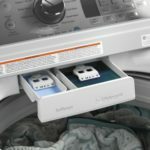 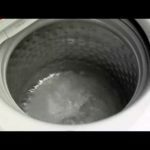 Take the hassle out of laundry with this efficient and intuitive GE Washer. 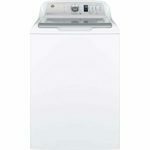 Featuring 12 wash cycles and a number of options such as Deep Rinse, Delay Wash, Extra Rinse and more, you can always select the best settings to keep your clothes looking their best. With the My Cycle option you can customize any cycle any way you want and store your preferences for further use. 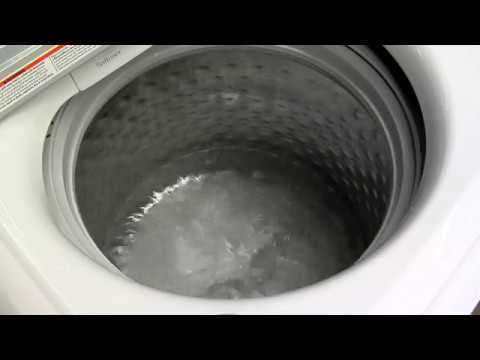 The stainless steel wash basket has a 4.6 cu. 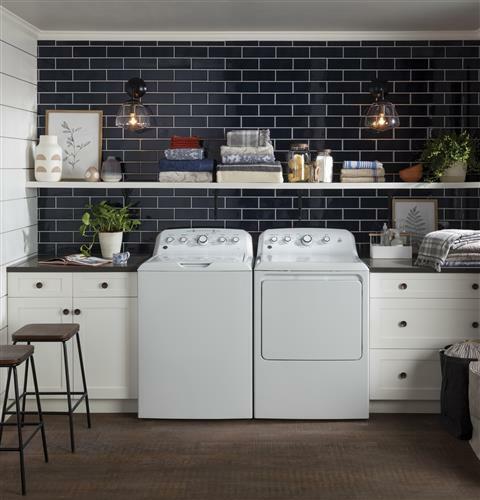 ft. capacity that provides plenty of space for any load. 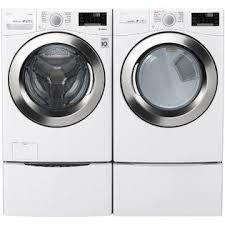 Incredibly energy conscious, this machine is ENERGY STAR qualified and has a CEE tier II rating.